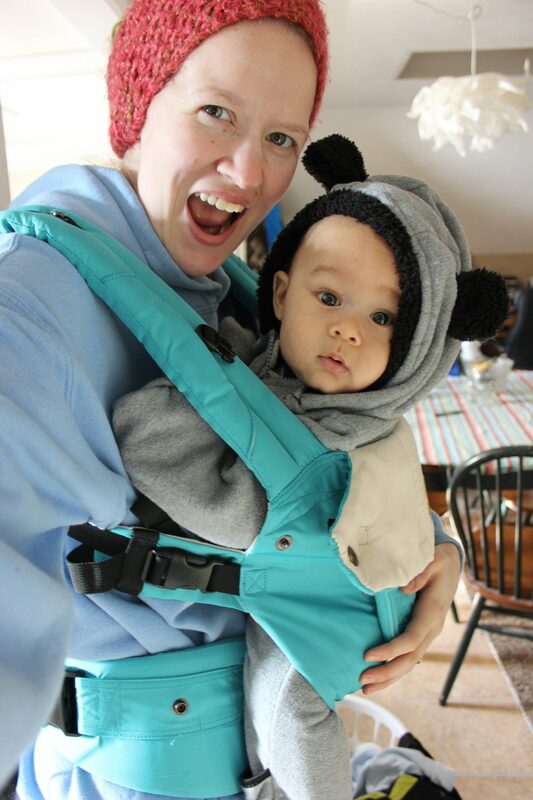 The word kept repeating in my brain ever since I became a new mom: frantic. My baby boy loves his mama. Being a work-at-home mama, who is exclusively breastfeeding her baby, means that G and I are rarely apart. It took months upon months before I got the courage up to venture out alone to pick up groceries or just sit in a coffee shop for a few hours. For most of Gideon’s life, Saia has worked six days a week, and some evenings. Now that he has started his own business, he regularly works 13-hour days. The days can get a little long! Being a type-A perfectionist, I’ve really struggled with how to structure my life as a new mom, especially since every few months Gideon completely changes, and I’ve got to figure everything out all over again. When I do get a break, I try to cram as much as possible in those precious moments. As soon as Gideon left my arms—whether he was napping or his Papa was playing with him—I would click over into a frantically productive version of myself, which I like to call Frantic Bethie. Frantic Bethie would leap to work like she’d just received an electric shock. She would race around the apartment tossing dishes in the sink, laundry in the washer, doing virtual assistant work with one hand, and answering long-overdue emails with the other. She would race around without so much as grabbing a sip of water, trying to get as many things done as she could, before her time was up. Then, inevitably, when her baby needed her again she would pick him up, and look around with sorrowful eyes at everything left undone. Every night she’d go to bed feeling even more behind than when she’d woken up. Despite all this crazed productivity, I still felt like I was falling further and further behind. I know that my most important—most sacred—job is to take care of Gideon, and raise him well. I understand that fully! But I don’t live in a bubble; my house still needs to run, we still need food to eat and clothes on our backs, and personally I need some creative work to keep my mind busy. I’ve tried about a million different things to try to get my life on a bit more of a schedule. I’ve read books, asked my Instagram mommy friends for tips, and read myriad blog posts. I am still working on finding balance, but there have been a few things I’ve implemented that have made a big difference. 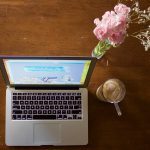 I changed my mindset from being overwhelmed by the lack of schedule in my work-at-home mommy life to starting to treat my life like I would treat a job. If I was working outside the home, I wouldn’t be rushing around like a maniac not even taking time to get dressed, showered, or drink a glass of water. 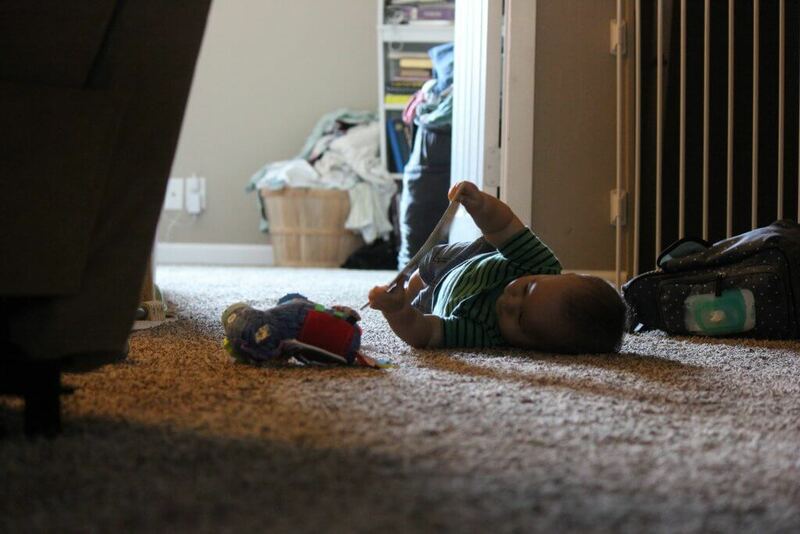 On the flip side, I, also, wouldn’t be sitting watching TV while the baby plays on the floor. I needed a plan. So I sat down, and I made myself a schedule. I outlined when I was going to get my virtual assistant work done, when I was going to get my writing in, what days I was going to exercise with Gideon and without, and I even wrote down outings for every day. Monday we will go to the library in the afternoon, Wednesday a friend comes for lunch, Friday we will go hit up all the Goodwill shops in town. Then every morning I woke up, I would repeat a phrase to myself: “today is what you make of it”. This mantra gave me back the power. 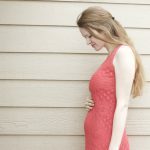 I was getting in a bad mental place about all the limitations I do have as a new mama, but forgetting about all the flexibility I have as well. No, I might not be able to work on my blog for eight hours a day, but I sure can train for a half-marathon by popping G into the jogging stroller a few times a week! I may not see as many people every day as my little extroverted heart would desire, but I have the time to make a meal for a friend who has a new baby. Finally, I started getting up most mornings at 5:30 or 6, and discovered that made a HUGE difference in my mood the rest of the day. It made me so much happier, in fact, that if I let my alarm go off without getting up, my hubby would quietly nudge me, and whisper “blogging time”. He hated when he’d come home from work, and I looked so sad, and began realizing that I needed morning alone time, and exercise to find my happy version of me once again. I still don’t have everything figured out, and I am still behind on some things, but I AM feeling less frantic, am reminding myself to breathe more often, and even drink a cup (or two) of water. Have you ever used a mantra in your own life? Yay!!! So happy to hear that you have been able to find a system that is working for you. Schedules are so vastly important to me. 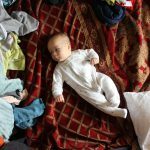 For a while with my first, I felt like I was totally drowning in the early weeks of newborn life. But when I put together a schedule/rhythm for our life and started mapping out different tasks, everything was much better. And yes to the waking up early! I struggle with getting up early (even though I love the mornings) because I get so worn out with a toddler and being pregnant, but I try so hard to make it happen. Today as I lay there in bed, I kept reminding myself of how I needed my morning time of prayer and writing, and that was the motivation I needed to get up and out the door. I have definitely used mantras. I’m glad life is starting to be less crazy in this season for you.